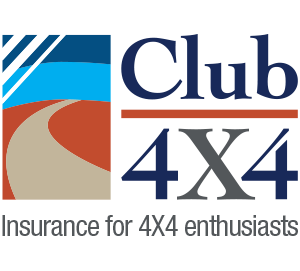 The contact with Club 4X4 was first class. Talking to like minded sales staff was great. 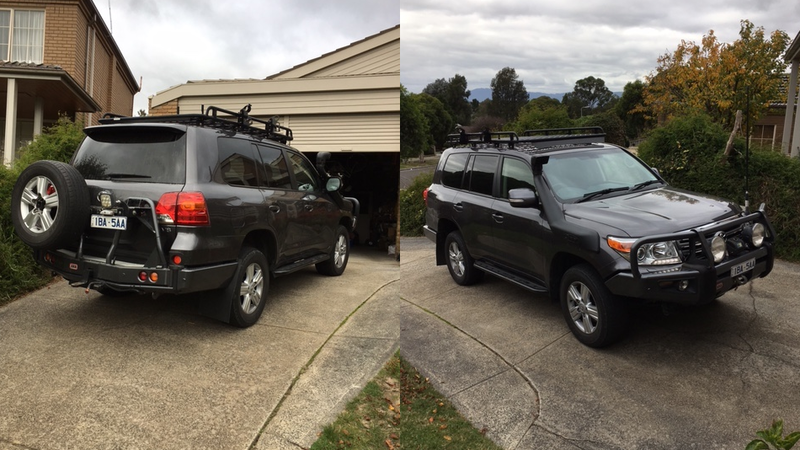 The premium offered for similar coverage to my previous insurer plus allowed me to add extras and still be in front. I guess the real test is if I ever have to make a claim, and I hope I do not go there.